Hot Air Ballooning by THRILL events provides exceptional and Uplifting experiences across the skies. The ultimate way to start your day floating in the skies over Sydney, Macarthur, Camden fields, The Hunter Valley wineries, Gold Coast or Cairns. Drift effortlessly into the skies above Australian soil, soaring gently into the air. Take in the grandeur and views of an eagle from the cane basket, whilst feeling the heat and hgearing the reassuring roar of the burners. 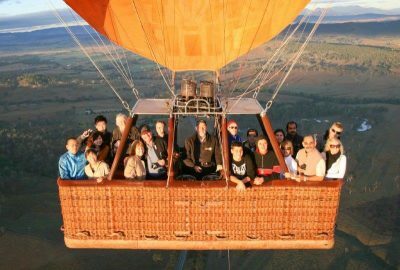 Take a Balloon flight from Melbourne above the Yarra River and Wineries to a champagne breakfast for groups of 4 or more. Muster the courage and head into the clouds at Mudgee 2hrs west of Sydney. Or try adventure flight packages with diving around Cairns in Tropical North Queensland next to Great Barrier Reef. Thrill events packages Hot Air Ballooning experiences for all group types from incentive travel and corporate groups reward. 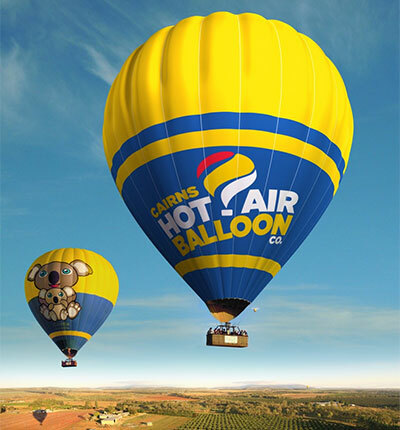 Utilising companies like Balloon Aloft who offered the very first passenger balloon rides in Australia and over thirty-five years ago. We ensure delivery of the highest quality, safe as well as thrilling hot air ballooning flights. Balloon pilots and the crews are passionate about your enjoyment of the hot air ballooning experience. For a once in a lifetime experience, it’s important that you have the very best Balloon flight team for your hot air ballooning adventures. Who better to make your hot air balloon ride perfect than a skillful, personable, highly experienced team. “Including the Women’s World Hot Air Ballooning Champion and the Australian Hot Air Ballooning Champion. With unparalleled expertise and dedication, your comfort, safety and satisfaction are assured.” Balloon Aloft website. Hot air balloon flights depart at sunrise daily from most of Australia’s spectacular locations. Including Camden in the Sydney in the Macarthur region, Mudgee west of Sydney, the Hunter Valley 2hrs North of Sydney, Canberra 3 hours south of Sydney, the Yarra Valley near Melbourne. Rates for Ballooning group adventures, can be extended to include hotel transfers, champagne and country hospitality breakfasts. 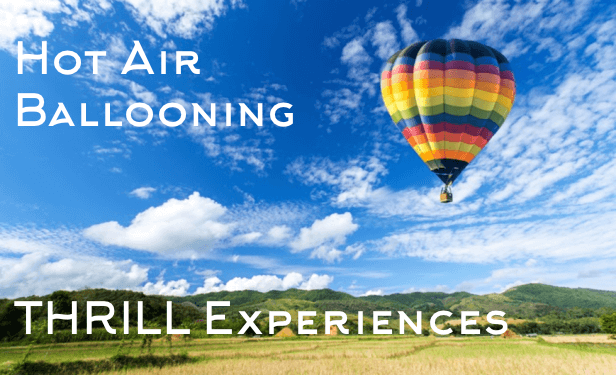 THRILL experiences group vouchers offer you the greatest options and flexibility as they can be transferred between Hot Air Ballooning locations – Australia wide.